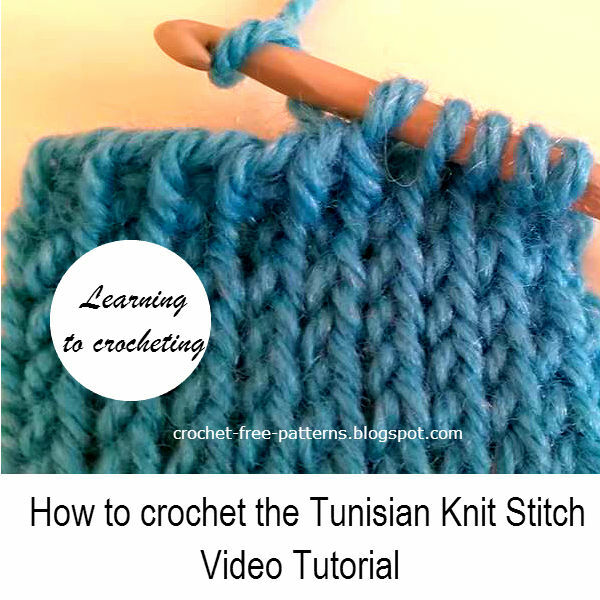 In this tutorial you will learn how to crochet the Tunisian Knit Stitch (TKS). It looks like a knitted stitch but it is done using a crochet hook. Step by step tutorial.